Seeing as I missed two days of photos, I'll just post them here. May 1st had a photo about peace. This one stumped me. Seeing as peace isn't something that is currently easy to come by for me. Then I thought of this photo I just recently snapped. Currently peace to me is a place where I can live with peace of mind. May 2nd was skyline and I went straight to when we were doing Bourbon tours in Kentucky. 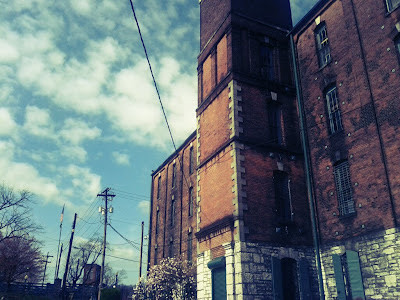 We went to The Buffalo Trace Distillery and we were surrounded by beautiful old building. Buildings that were around during and before the Prohibition era. 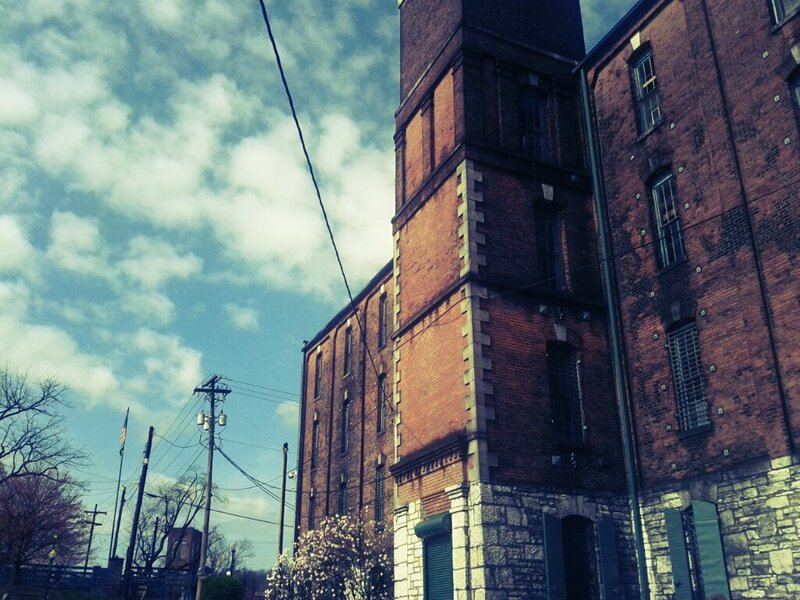 The air smelled of Bourbon and blooming trees. May 3rd (today) is something I wore today. 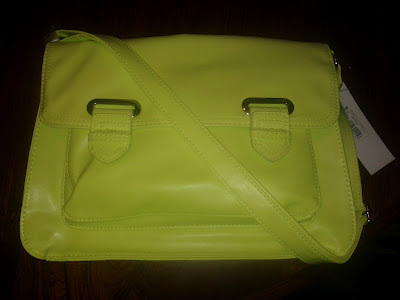 That would be my bright neon yellow purse. Really I don't think any picture I took of it would show just how neon it is. I joke that I wear it because it's like a beacon for Nate to find me in a crowd. All caught up! See you tomorrow!